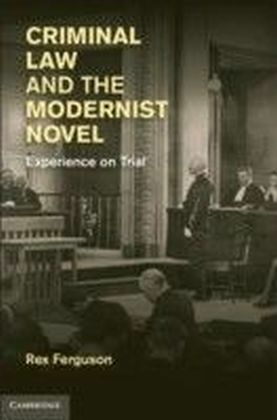 This is the first book to look at the ties between European modernism and democracy in a cross-cultural manner. 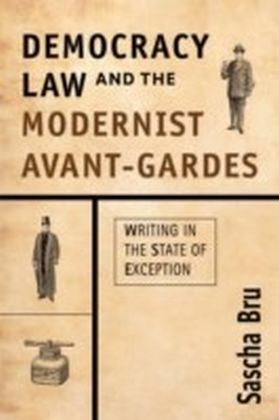 Focusing on the continental avant-gardes of the nineteen-tens and twenties, Sascha Bru's original and provocative book fundamentally revises our understanding of modernism's cultural and political history. 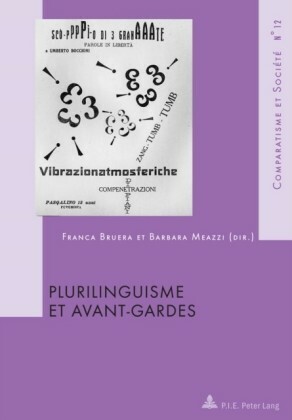 Bru brings together a wide range of European experimental writers and provides detailed analyses of Italian futurist F.T. Marinetti, German Dadaist Richard Huelsenbeck and Belgian expressionist Paul van Ostaijen. 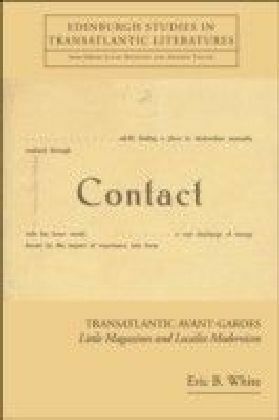 Bru locates these writers within their exceptional democratic context and demonstrates how the modernist avant-garde, during the First World War and the upheavals that followed, found itself caught up in a series of 'states of exception'. In such states legal democratic institutions were bracketed and set aside, and 'literature' as an autonomous realm was temporarily suspended. Faced with extreme forms of politicisation, avant-gardists throughout Europe tried to safeguard literature's autonomy in a variety of ways. These included turning politics and law into genuinely artistic materials and producing a repertoire of alternatives to existent frameworks of democracy. 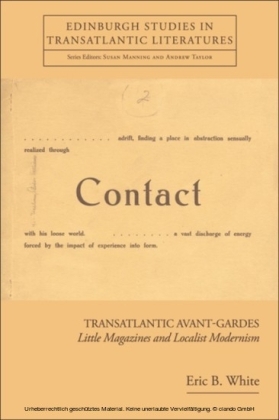 Against assertions that anti-art avant-garde gestures were meant to overcome art's autonomy and approximate the condition of politics, Bru shows that European avant-gardists may well have been one of the staunchest defenders of art's sovereignty in modern times.